Plus get 100% access to everything you need—without double or triple handling. 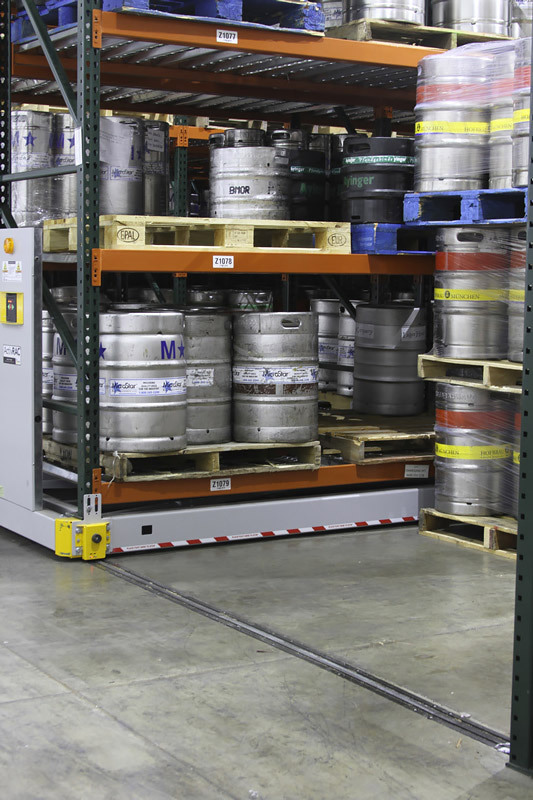 Increase refrigerated keg storage by 300%. 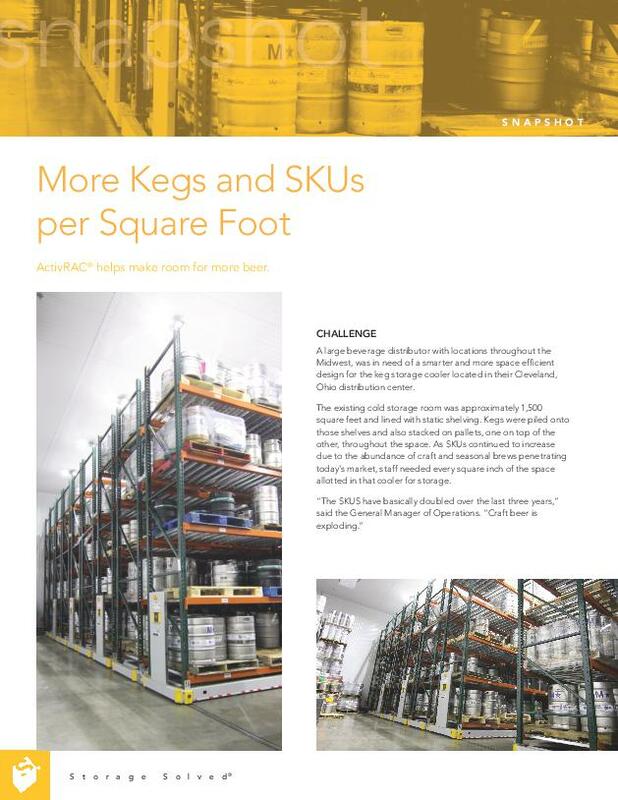 At the Cleveland, Ohio distribution center for a large Midwest beer distributor, SKUs were increasing due to the abundance of craft and seasonal brews. 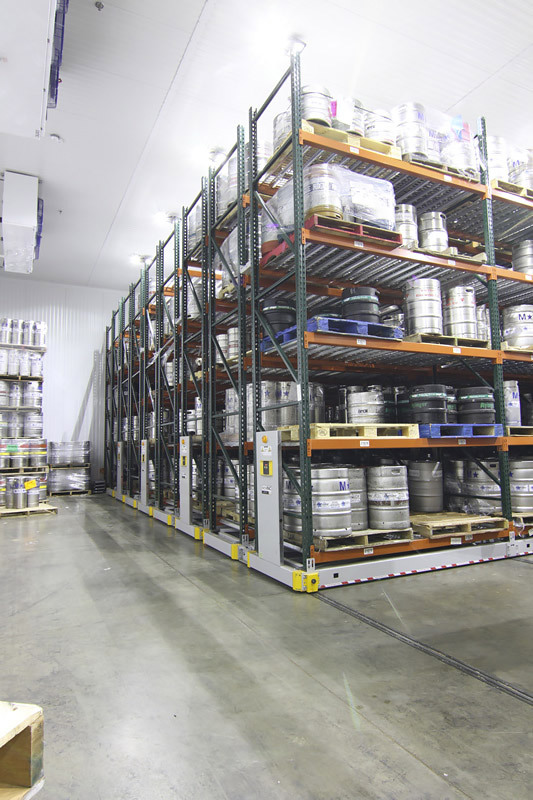 Their keg cooler was approximately 1,500 square feet and filled with static shelving—and they needed every square inch of the space and then some. Employees used to have to unload kegs from the cooler each morning in order to get inside and retrieve product to be distributed that day. 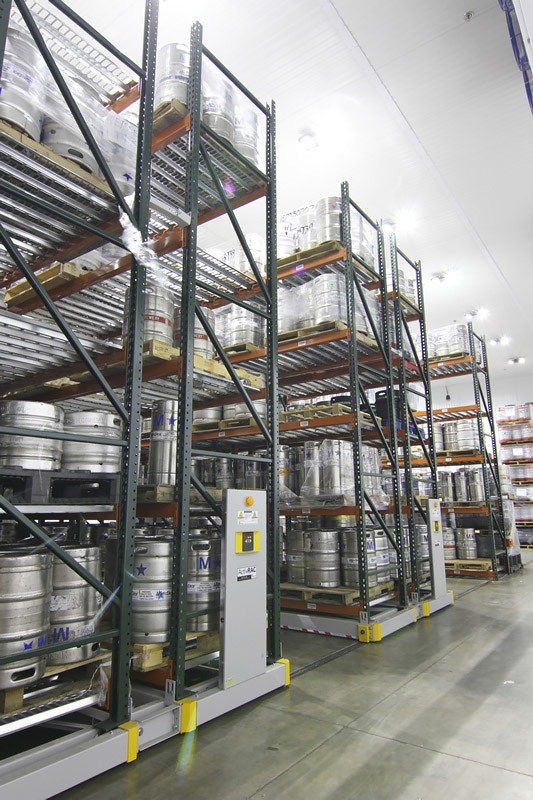 Now they utilize Spacesaver’s ActivRAC mobile shelving system—and increased their cooler storage space by 300%. Read more by downloading our free case study. Just fill out this short form and we’ll email you immediate access to the full case study.